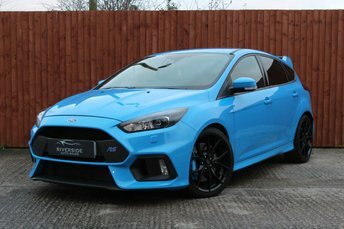 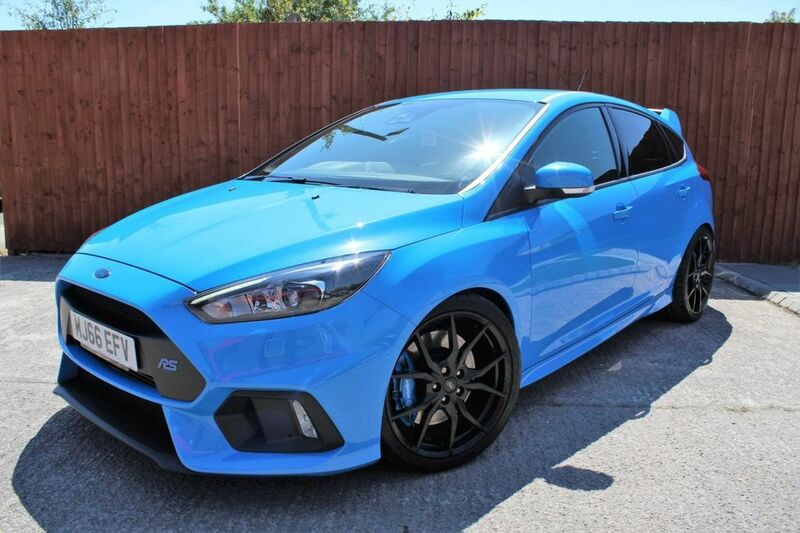 Ford Focus RS finished in Nitrous blue and the following extras: Recaro Shell Sport Seats, H&R lowering springs. 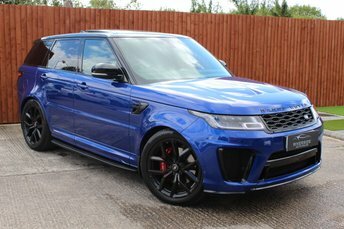 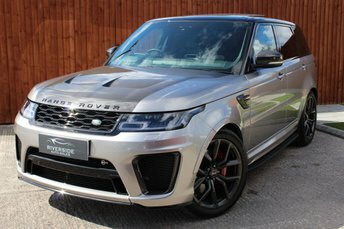 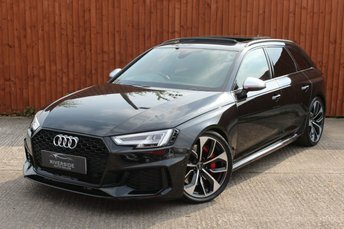 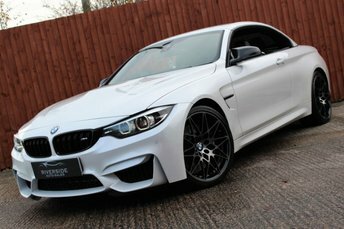 H&R wheel spacers, Riverside Racing custom exhaust system, Revo stage 1 software, luxury pack inc rear parking sensors, Ford keyfree system, cruise control/speed limiter, privacy glass, blue brembo brake calipers, 19 inch black forged alloy wheels. 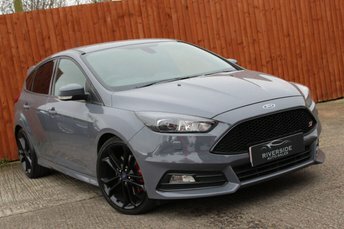 Other features include door edge protectors,Premium Ford SYNC2 DAB Navigation System with rear parking camera. 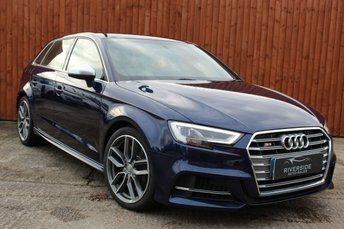 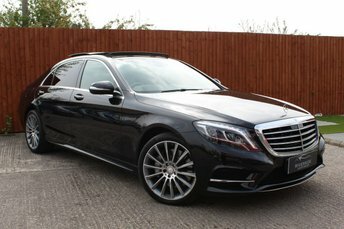 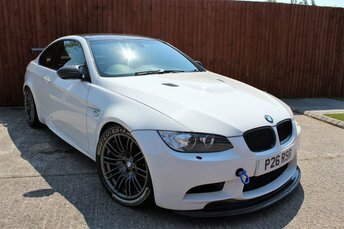 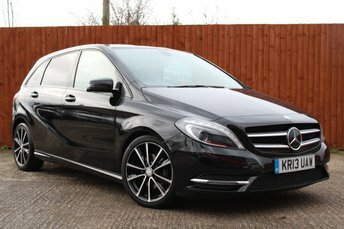 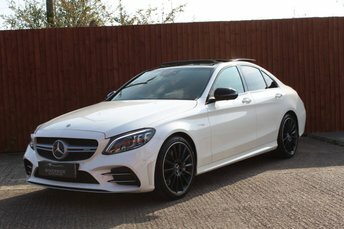 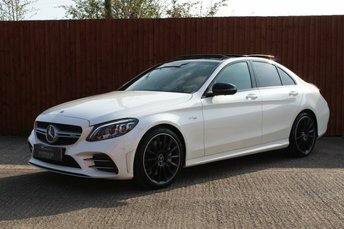 Fantastic example of a stunning vehicle, 12 Months MOT, 6 Months Warranty, Full Service History.